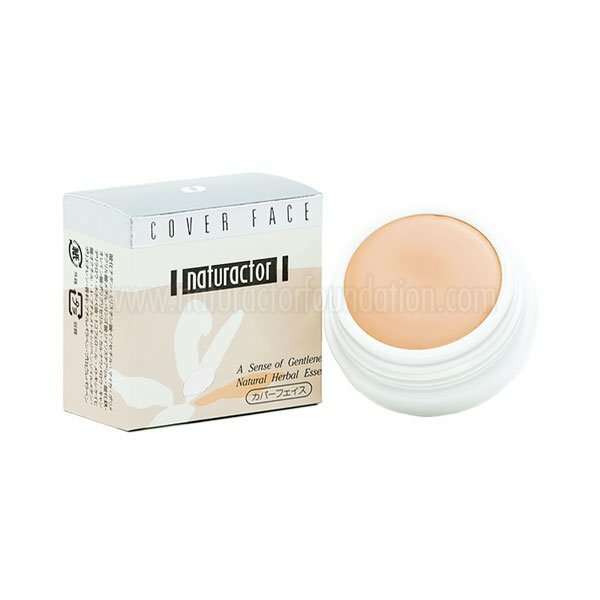 Naturactor Cover Face Concealer Foundation is a very effective product used as a concealer or a full coverage foundation. 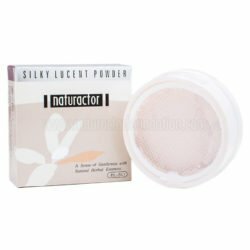 Naturactor Cover Face gives a flawless coverage yet it is very light and blends naturally with any skin tone and complexion. It does not cake and the longer you wear this amazing foundation, the better it looks on your face as it seamlessly become your second skin. 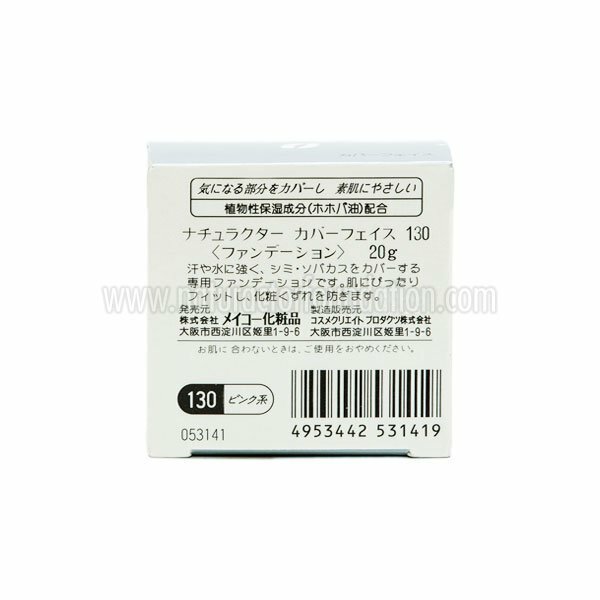 A little of this product can effectively make huge pores disappear as it also effectively hides blemishes, scars, freckles, lines, hyperpigmentation and other skin imperfections for that porcelain skin finish. No wonder, Naturactor Cover Face is the makeup of choice among top makeup artists and celebrities! 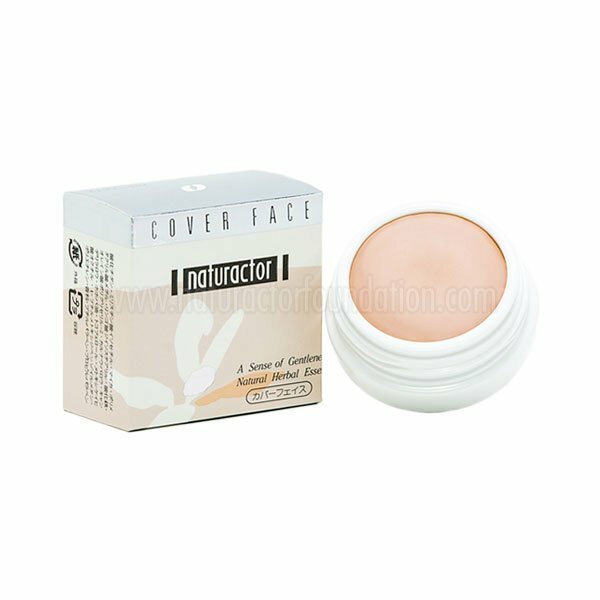 Naturactor Cover Face Concealer Foundation is our best seller. It is the most widely used product by Asian celebrities in Japan and all over South East Asia including Malaysia, Singapore, Indonesia, The Philippines, Thailand, China and Taiwan. It gives a perfect coverage that lasts for a very long time, in fact, the longer it stays on your face, the more beautiful it looks! 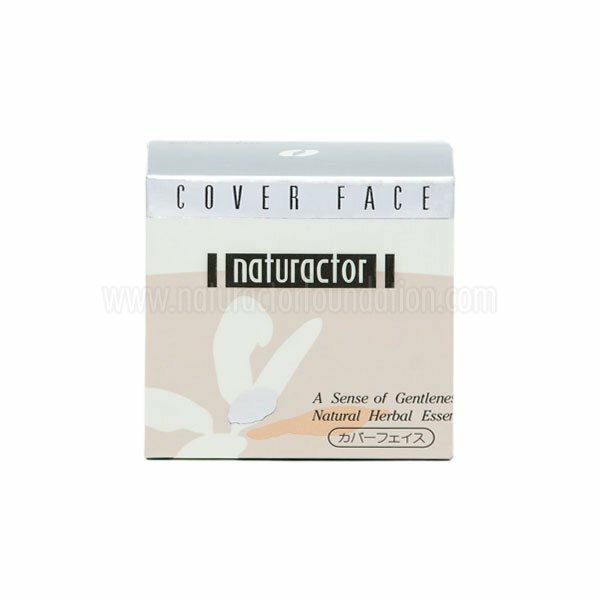 Think of Naturactor Cover Face as your second skin, it blends naturally on your skin and can cover any imperfections including freckles, scars, melasma, dark spots even birthmarks. Enriched with Vitamin E and Jojoba oil, using Naturactor Cover Face moisturizes your skin while removing free radicals that can cause premature skin ageing and sun damage. A little of this product goes a long way, a 20 gram Naturactor Cover Face Concealer Foundation lasts for more than 6 months even with everyday use. This product is both used as a concealer or a full coverage foundation. Try it now and know why the top make up artists and celebrities love Naturactor Cover Face! 130 Very light shade. Gives vibrance to pale skin creating a rosy, youthful look. Suitable for very fair skin tone. 140 Light shade. Slightly deeper in color than 130 suitable for fair skin tone. 141 Medium shade. 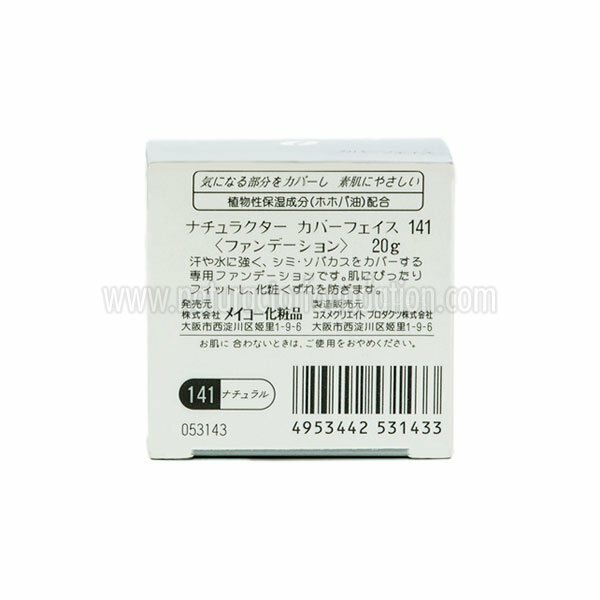 The translucence of this shade makes it suitable for fair to medium skin tone. Suitable for a natural look. 151 Dark shade. Suitable for creating coverage over scars and other major skin imperfection. Translucence of this shade makes it suitable for medium to dark skin tone. Best for brown skin tone. 171 Green shade. Neutralizes redness, superficial blood vessels, acne, blemishes, allergies, irritation and skin redness in general. Wash your face with your favorite skin cleanser. Using your fingers or a triangle sponge, dab a little of Naturactor Cover Face Concealer and apply evenly to your face adjusting the application depending on the coverage you desire. Jojoba Oil, Mica, Tocopherol, Euphorbia Antisyphilitica Extract. MEIKO COSMETICS IS AN ADVOCATE OF ANIMAL WELFARE. THIS PRODUCT IS NOT TESTED ON ANIMALS. I love this product, it’s perfect and really great on my skin. Doesn’t crease, flake and has great coverage. Would truly recommend and blog/review it!! 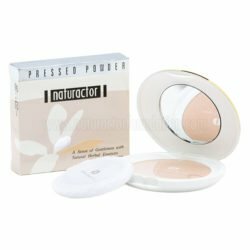 I really love this naturactor concealer…it really covers my brown spots..you will achieve the flawless skin…i love this meiko cover face.. The best concealer I ever bought it really covers all my freckles . a superb cover face concealer foundation. it really provides a very smooth effect on my face. and it also hides my skin imperfections. a concealer foundation that a women must have. i use the cover face as the base makeup on my face and to enhance more i use it with the silky lucent loose powder as the finishing touch. this concealer covers all the freckles and pimples on my face, and also makes my face flawless. by the way, just noticed since i used this concealer foundation on my face, i found that my skin become smoother than before. thats why im hooked with the cover face concealer foundation. this is a perfect make up for me. cover face concealer foundation gives a flawless finish. it makes my skin smooth. actually this concealer is best to use with the silky lucent powder. what a perfect make up.. a glowing make up for me on my face. it creates a beautiful effect on face. it makes the skin smooth and covers pimples and scars on face. no need to use anything just put the make up on and its all done. a perfect concealer to my face. cover face foundation makes my skin flawless everytime i used it. to make it more perfect, after i put make up i use the silky lucent powder for final touch that gives an exceptional result. my face is like a porcelain in smooth. bought different shades of cover face foundation. im a make up artist. i used this as base or the first layer on the face of my client. 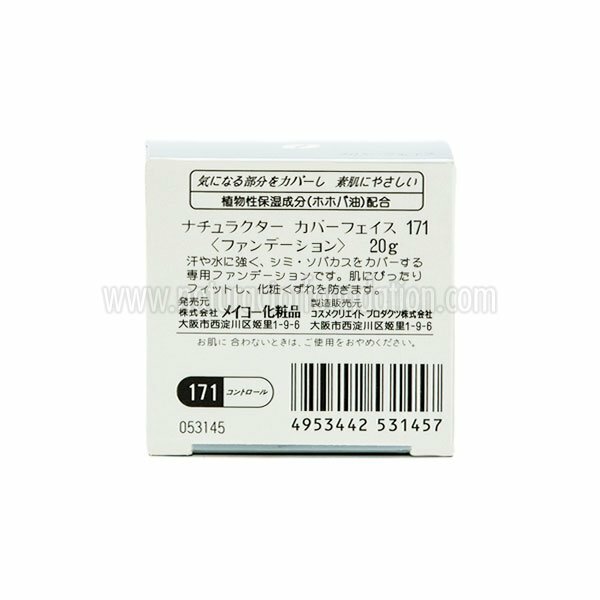 it really nice to use, because it hides the pores, discoloration and scars on face. and when i put and other make up it really compliment. it helps to emphasize make up on face. its best used with the silky lucent as a final touch. i really do like this concealer. it really covers my pores on my face and make it flawless. my friends told me that my face become flawless when i put the cover face concealer on my face. just a tip. do not expose or let the concealer under the sun. i love this concealer. 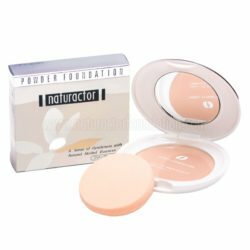 i have a scar on my forehead and some freckles on my cheeks using naturactor concealer foundation helps me to hide to hide this unwanted things on my face. 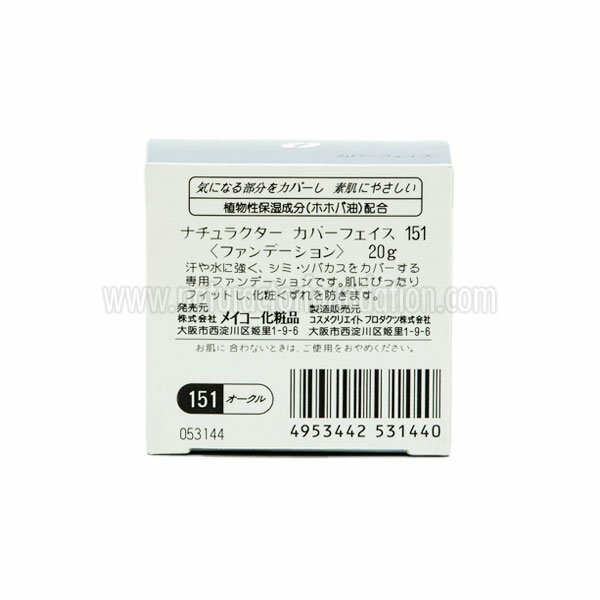 and it really nice because the result is makes my skin even and its right on my skin tone. i tried different brands of make up that will give me a perfect look but still im not contended. when i tried naturactor coverface concealer foundation im become satisfied. it makes my skin evenly toned and look nice. if there is one one touch up you can use for all your life I would choose the NATURACTOR brand! It is such an amazing concealer it hid all the blackspots and open pores. No other concealer comes comparable to “naturactor” ever since the very first day it came out I’ve been a loyal user! being a japanese well known brand has it perks! i trust meiko ever since and when i heard that they will unveil a cosmetic line i eventually got an order! This product gives extraordinary cover look and amazingly light feel. It gives exposure just where you require it to provide for you a regular looking and in great job of, mixing into skin. wow a meiko product of highest quality! iam a japan otaku! i support this product! i use this on my cosplay make up! the blending is 10/10 it really fits my skin tone! i mean its like a part of my skin! it really covers well also! i would never put anything that will hurt and irritate my skin and that is why i love the naturactor concealer so much! it does not leave any irritable feeling! a beautiful clean outcome talaga habol ko in kung concealer! kaya talaga bet ko ang prouct na ito! Our shop only uses PayPal as a payment gateway to ensure a safe and fast transactions. We accept Credit Cards, Debit Cards, eChecks and PayPal payments. © 2019 Kosmeko Japan Co. Ltd.